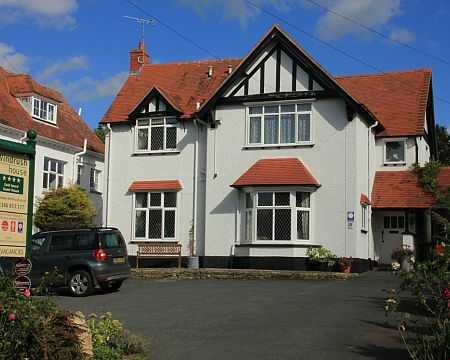 Windrush is very well located, near the centre of Broadway, so was ideal for walking to the church and the hotel for the reception. 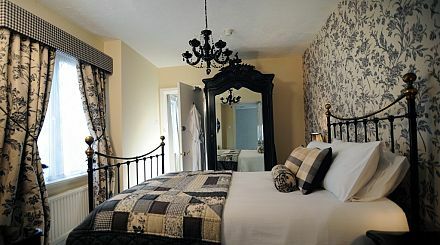 Our room was very clean and comfortable, Kate and Robin were friendly and helpful and we thoroughly enjoyed our stay. 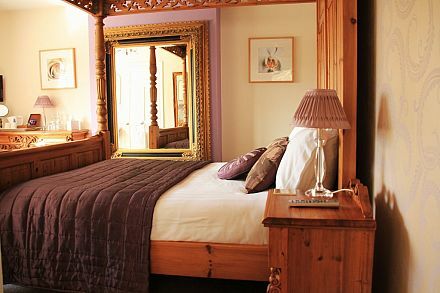 To view special offers on BedPosts you'll need a guest account. If you don't have one, it will only take a moment of your time to create one. Windrush House is at the centre of the village of Broadway in Worcestershire. 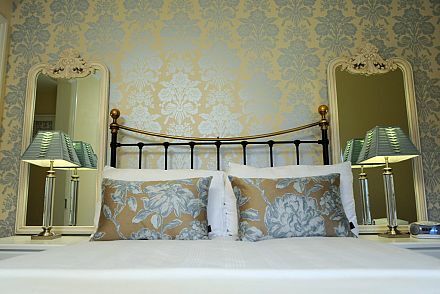 We're Kate and Robin with many years experience in the industry and we aim to provide you with unforgettable service and hospitality in our B&B. We hold to traditional values including courtesy and politeness. Kate is a keen cook so you won't be disappointed with the food. Choose between five comfortable rooms. Chill out in our landscaped garden. Ample off road parking. Free Wi-Fi.